Jay and Lyne Abisch joined the BIO as missionaries in 1994. Previous to their desire to go to Quebec as Church planting missionaries, they served fulltime on staff at Calvary Bible Baptist Church in Rochester, NY. It was at an annual missions conference in 1990 that the Lord spoke to Jay of the need in Quebec. Jay, Lyne and their four children spent four years on deputation before arriving on the field in 1995. Jay had to learn French in order to minister to the French Canadians. Lyne’s mother tongue was French as she was born to French Canadian parents. Jay spent two solid years in school for French while he and his family served at Eglise Baptiste Central de la Rive – Sud de Montreal. This work was started in 1994 by veteran BIMI missionaries Gerald and Marguerite Pauley. 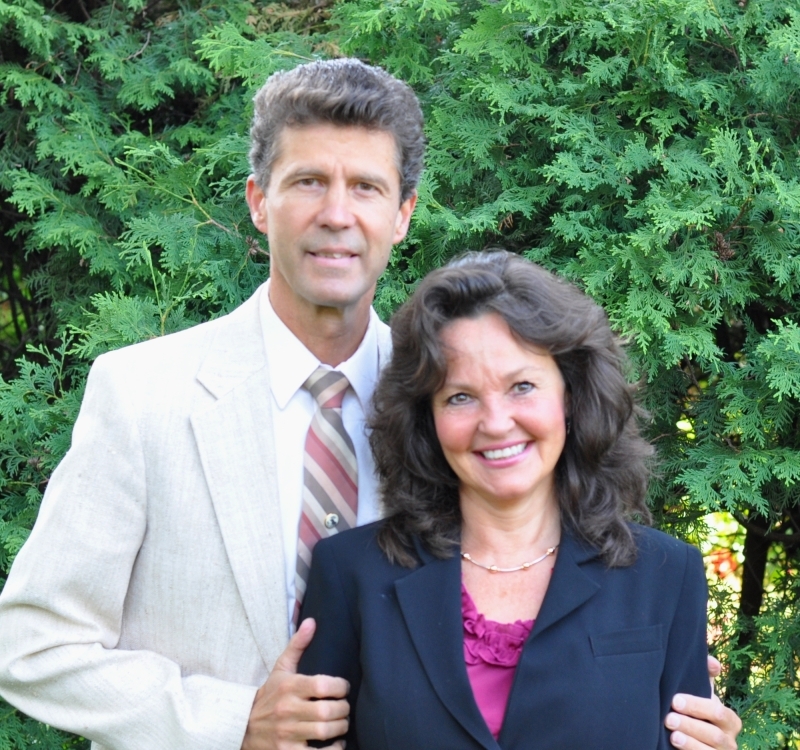 In 1997 Jay and Lyne moved to Candiac, Quebec and sought to plant a church in that region. Although they personally had distributed thousands of John and Romans in French to every home in Candiac, Delson, Ste. Catherine and St. Constant, their efforts did not bear fruit. In the year 2000, Dr. Gerald Pauley asked Jay if he would consider taking over Eglise Baptiste Centrale with the intent of bringing it to maturity and one day turning it over to a national. After prayerful consideration and taking counsel from BIO founder, Dr. Richard Vick, as well as their present pastor, Larry Clouse at Merrimack Valley Baptist Church, Jay took over the work believing it to be God’s will. By God’s grace, the church was able to buy a building in 2002. Since that time, Jay and Lyne have seen souls saved and Christians growing in the Lord. Quebec has been rightfully termed a missionary graveyard. For lack of fruit many good men have come and gone. In the last 22 years, Quebec has seen 17 independent Baptist missionaries come and go. Five of these men were Quebec nationals. Please pray for Jay an Lyne as they continue to minister in this spiritual desert. Pray that souls will be saved and that the Lord would see fit to raise up a national to take over the work. This entry was posted in Missionary Profile and tagged Abisch, Canada, Church Planting, Jay, John, Lyne, Quebec. Bookmark the permalink. Both comments and trackbacks are currently closed.